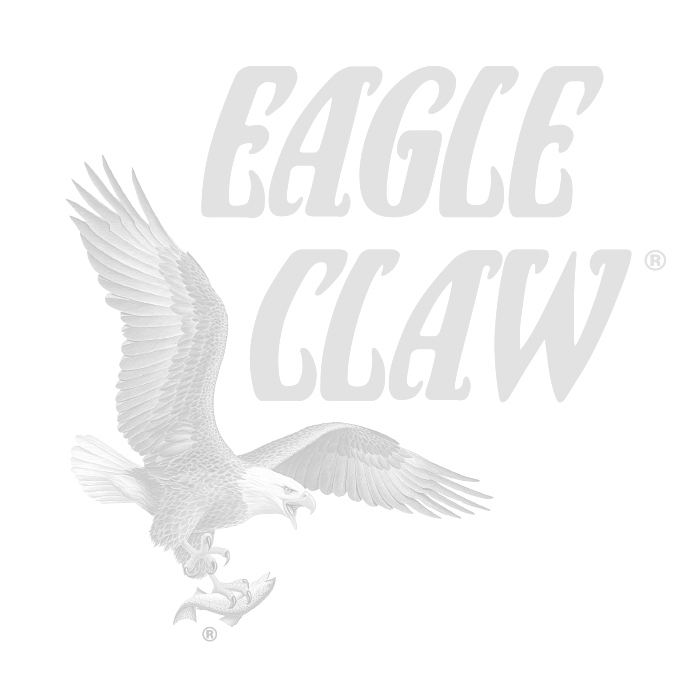 Crafted Glass blanks are specifically designed and finely tuned for every action and fishing application. Cork handles are used for long lasting performance and comfort. 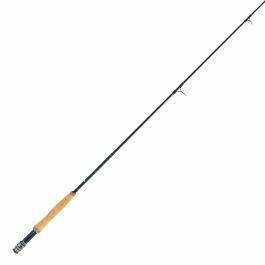 Balanced components such as stainless guides and graphite reel seats compliment every rod. 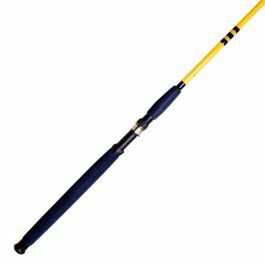 Honey gold paint and legacy guide wraps finish each rod with a custom, crafted look and feel. Available in many popular and actions.